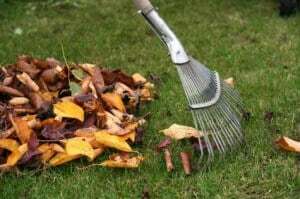 Composting in the backyard is not only a great way to obtain nutrient-rich compost for your plants, it allows gardeners to recycle plant and food waste. 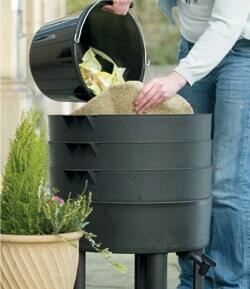 A back porch compost tumbler is a small and manageable composting solution that anyone can use. Waste is added to the unit regularly where it decomposes inside. In about a month, the waste has fully degraded thanks to plenty of helpful bacteria. Unlike rigid composting bins, tumblers allow users to spin the barrel to mix the contents, adding vital oxygen to keep the decomposition process at full swing. Users never have to pick up a shovel and mix the contents around. Choosing the right compost tumbler depends on how much you intend to use it. Composters have different maximum capacities, allowing for different yields after every cycle. 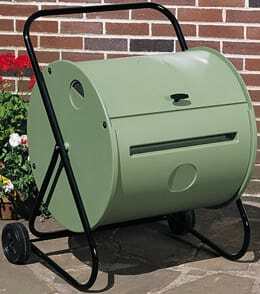 A backyard compost tumbler can come in two different forms- one with a spinning bin and another with a rolling one. The rolling varieties feature a bin that gets rolled over a set of bearings. The spinning versions have a drum that spins on a metal frame above the ground. Both types are equally effective in terms of aeration and decomposition. The spinning versions tend to be higher off the ground, allowing for easier access. The spinning ones sometimes have wheels on the bottom to allow for easy transport. Rolling tumblers have a textured exterior to allow for a good grip when rolling the unit around. Since they are both equally effective, it comes down to a matter of taste when making the decision between the two. The tumbling action of these bins would not be effective without the addition of oxygen. To get oxygen into the bin, manufacturers have installed holes or screened side vents. Air is allowed to enter the bin without letting any compost escape. If desired, users can supplement the air vents with manual mixing of the compost using a shovel. Oxygen is required because the bacteria need it to survive and multiply. Air vents also allow gas generated by decomposition to escape and not build up inside. Every back porch compost tumbler has a limit on the amount of compost it can hold. If you have a small garden or do not generate a lot of waste, a small tumbler may be for you. You can judge how much compost you could make by saving all of your waste from the yard and kitchen for a month. Put it in a plastic bucket with a lid. Knowing the capacity of the bucket is helpful in determining how much waste you are generating. Compost tumblers are measured in cubic feet. 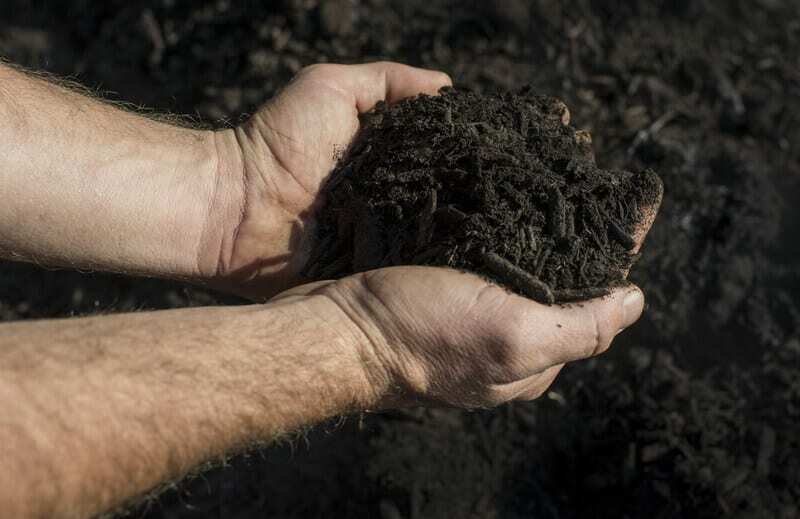 In case you didn't know, the composting process can create a liquid plant feed called compost tea. Compost tea is a nutrient rich liquid that can be used to feed plants. Some tumblers have a reservoir and tap that allows gardeners to extract it with ease. Once extracted it can be poured into the ground near the root system of plants. It penetrates the ground to bring nutrients directly to the roots. If the back porch compost tumbler does not have a reservoir, it may be difficult or impossible to extract the tea. Some proactive individuals make their own composters right at home. When you design your own bin, you get to choose exactly how it functions. Capacity, level of aeration, spinning direction and more can be customized. While more involved than simply purchasing a pre-made unit, making your own compost tumbler can be a fulfilling experience. You will most definitely need some sort of sealed drum and frame to get started. You can also branch out and create a wormery, a type of composting bin that uses real worms to break down materials.